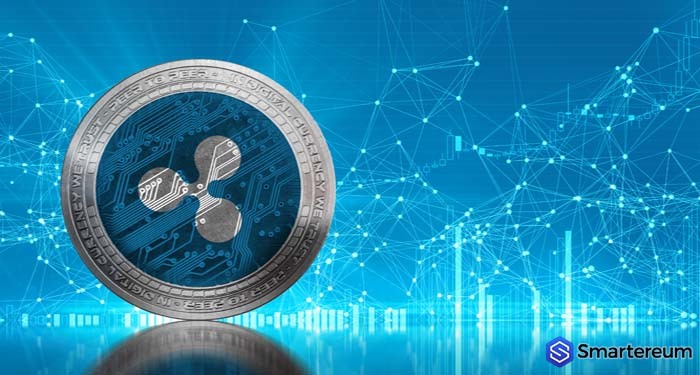 Ripple has been making major moves that are meant to give XRP the boost of a lifetime. Unfortunately, the pressure in the bearish market is too much to allow XRP get the price boost it needs. 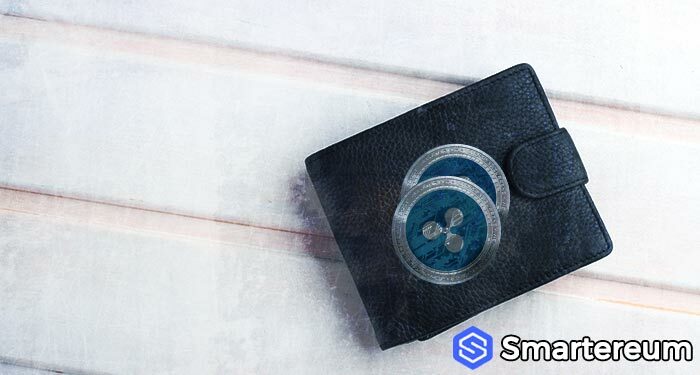 However, the XRP token may be positioned for a bull run that would last long-term. For starters, Ripple Labs and R3 Consortium settled their dispute a few months ago. This gave both parties an opportunity to come up with innovative ideas for the blockchain. 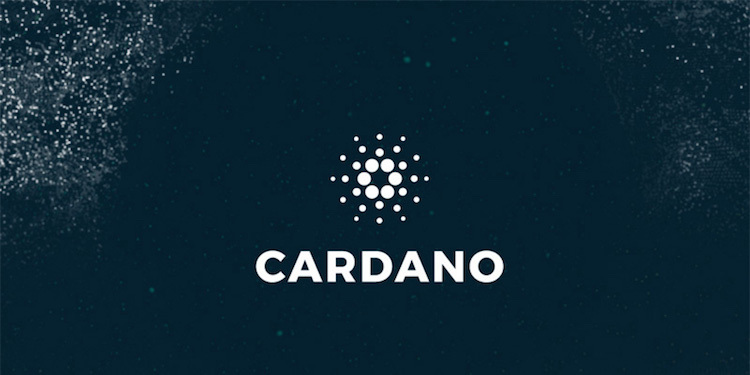 Thanks to their unity, XRP will soon be used on Corda Settler, a decentralized payment application. Being used on Corda Settler is an honor and XRP is the first cryptocurrency to ever enjoy this honor. While the settlement platform is not yet in use, it offers amazing features that are sure to attract users as soon as it is live. The Corda Steller network is built to allow amazing payment flexibility. 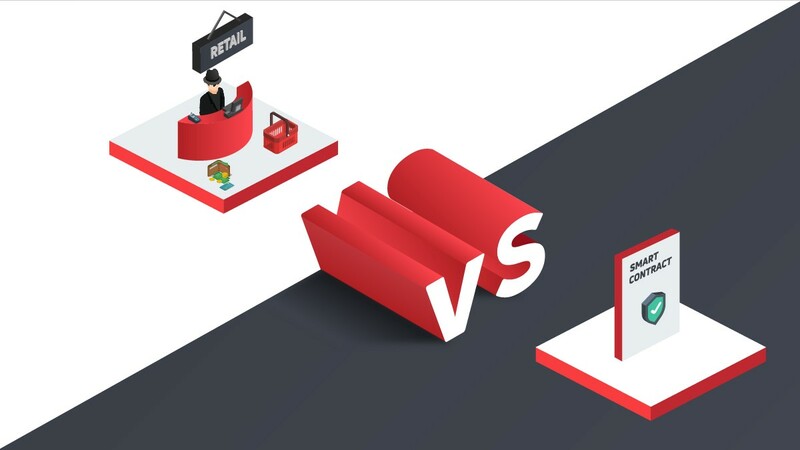 The recent media reports show that Corda Settler is going to allow payments to be settled on its blockchain from different payment rails. This includes cryptocurrency and traditional payment rails. Once a payment is tagged as successful, the blockchain will get updated automatically. The use of XRP will make this payment settlement solution one of the few that bridge the gap between traditional and cryptocurrency infrastructure. 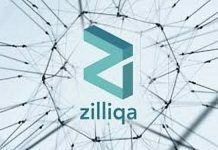 This platform might bring about a new era of payment to the world. What Else Is Happening With XRP? XRP has proven to be a strong and promising cryptocurrency. Throughout this year, it struggled to take Ethereum’s place in CoinMarketCap’s list of largest cryptocurrencies. 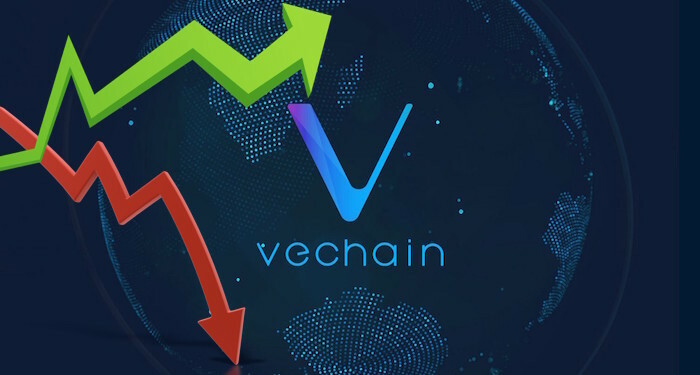 Eventually, it succeeded and became the second largest cryptocurrency per market capitalization. 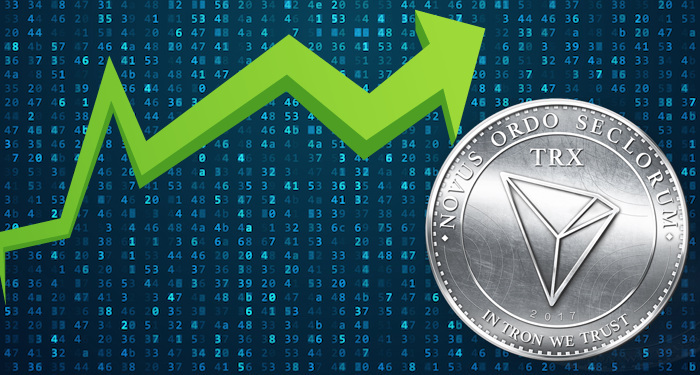 XRP is now the second most valuable cryptocurrency and it has the potential to become the most valuable cryptocurrency in the world. Brown said that the corporation between R3 Consortium and Ripple Labs is going to foster mass adoption and acceptance of the use of digital currencies for transferring value and making payments. 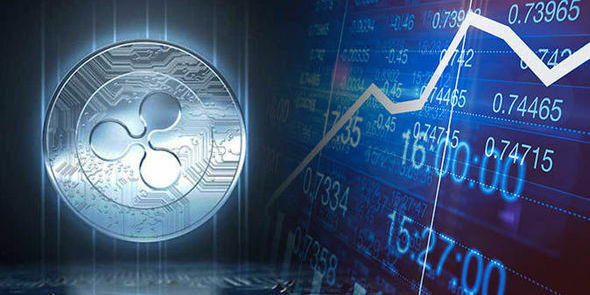 XRP is set for taking the lead in this regard because unlike ETH and BTC, Ripple has been creating solid relationships with some of the largest financial players in the world. The market might look terrible right now but this is when it provides the most opportunities. It’s true that the price of XRP is falling along with the entire industry but XRP has amazing fundamentals. So, if you’re considering buying any cryptocurrency, XRP should be your number one choice. It is set for a major long-term bull run that will start as soon as the bears get exhausted. At the time of writing, XRP was trading at $0.303652 on CoinMarketCapital. This shows that it is down by 1.53% against the USD and up by 0.34% against ETH. During the BCH fork war, when XRP took the second position from Ethereum, the market capitalization went as high as $20 billion. Right now, it is at $12,427,570,370. The trading volume over a 24 hour period is $362,843,507.